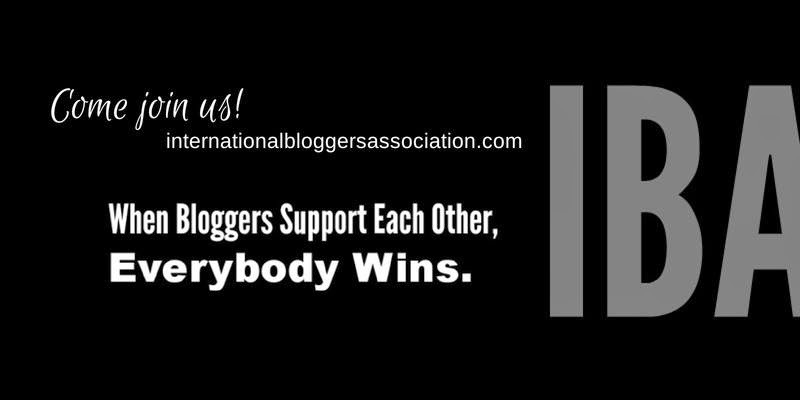 The IBA is a great place to meet other bloggers you wouldn't otherwise connect to. You do need to apply, but this ensures that all IBA members are engaged and participating. One of my all-time favorite pages is the Ultimate Blogger's Guide to Stock Photos, one of the best resources out there if you're looking for new visual content for your blog. We're hosting our first-ever online networking event and we'd love to have you join us! October 12-17, $10. Register here. Chelsea from Strand Style Fashion, a fearless woman with an incredible eye. I was lucky to collaborate with her on a street style piece in the LA Register, check it out here. I love Two Point Oh! LA for the endless stream of opportunities. Tickets to Fashion Week LA? Got 'em. Blogger picnic? Done (here's a photo). Invitation to participate in #Blogchella? You betcha. Two Point Oh! 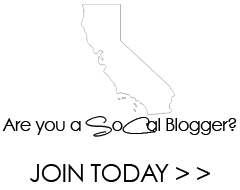 LA events range from networking with the best LA bloggers to content-driven learning and everything in between. I get a little spring in my step when I see an email from them, I swear they're written to me personally. Now that you've met all these new friends, a great way to get to know each other is by participating in linkups. This post, for example, is part of Treasure Tromp's Treat Yo Self Thursday linkup. There are lots out there, some of my favorites are the SITS Girls Sharefest and That's What She Said via Mrs. AOK and Wilhelm Fam. What about you? What networks are you a part of, and how do they help build you up? Comment below or send me a tweet, I'd love to hear from you. This post is part of the April A to Z Challenge. Check out my previous post, Mother's Day Ideas, or see all the posts from the Challenge here. SITS girls are the best! Almost as great as A to Z! Love all these ideas for networking. I'm not in LA, but I'm involved in my local blogging community (Orlando, which has an amazing one) and I'm going to check out some of these other ones you mentioned because I've never heard of them before. Leave a comment, get good karma. Hello! I'm Anna, lovely to meet you. So glad you're here! Hello, Handbag is a bag (and lifestyle) blog for on-the-go women with an unquenchable love for handbags. If you have a happy obsession with what you carry, you've come to the right place. Help for Nepal Gets a Boost from Independent Fashion Bloggers Links a La Mode! © Shelton Impact 2014. All Rights Reserved.. Powered by Blogger.